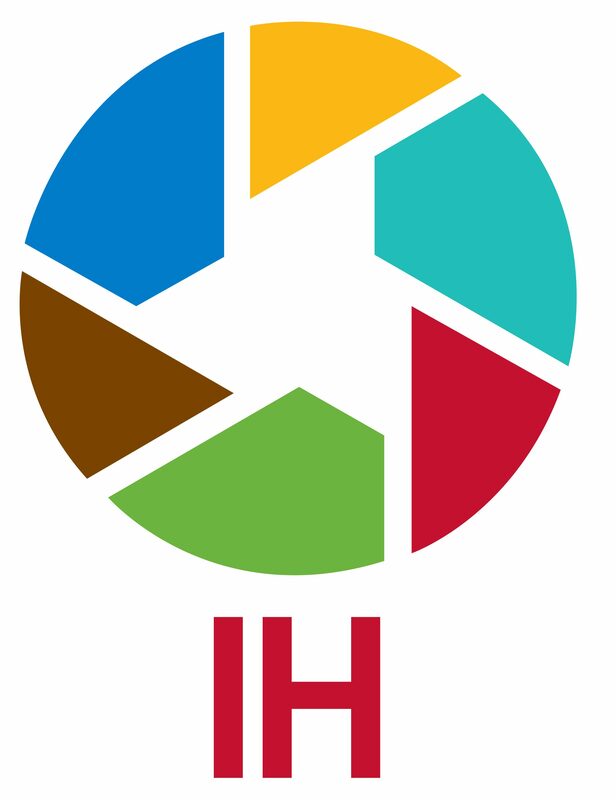 The International Health Section was founded in 1976 to provide leadership and a focus on global public health issues within the American Public Health Association (APHA). It is governed by an elected leadership that directs the Section’s involvement in global health issues through APHA activities including: development of APHA’s Annual Meeting program; drafting relevant resolutions for support by APHA; participation on various APHA Boards and Councils; and other related activities. You can read more about the Section’s history here. The Section is an active community of global health professionals engaged in networking, policy development, and sharing scientific knowledge and experience with peers as well as increasingly in advocacy and public education. 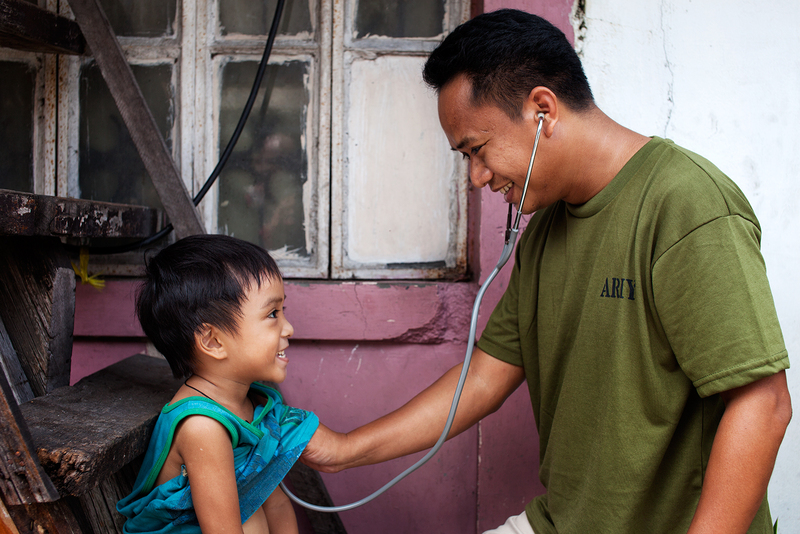 We have built relationships with other sections to promote global health throughout APHA. The International Health Section’s members are a broad range of global health professionals from students to professors, interns to program directors, and authorities on many aspects of global health. IH Section leadership meet each year in business meetings at the APHA Annual Meeting. Members of the IH Section leadership hold conference calls every other month to discuss Section business and address any pertinent issues. If you would like to raise a question, suggestion, or concern, please contact a member of leadership listed above and ask him or her to raise it during one of the calls. The Awards committee selects candidates to receive the Section’s annual awards: its Lifetime Achievement Award, its Mid-Career Award, the Gordon-Wyon Award, and the Distinguished Section Service Award. The Communications committee manages and produces content for the Section’s communications platforms, including the e-mail listserv, the social media channels, and the IH Blog. The Fundraising committee raises money for the Section’s enrichment account, which helps cover operating expenses for Section communications and the Annual Meeting. The Membership committee tracks and analyzes Section membership data to inform the Section’s strategic initiatives and activities. The Mentoring committee manages the Section’s mentoring program, which pairs Section members as mentors and mentees for networking and professional development. The Nominations committees identifies talented and enthusiastic individuals to run for the Section’s elected positions. Organization and Management, traditionally handled by the Secretary-elect, refers to the planning and management of catering services for the Section’s Awards Reception at the Annual Meeting. The A/P committee promotes global health within APHA’s advocacy efforts and conducts global health outreach to policy makers. The Program committee manages the Section’s Annual Meeting program, including the review and selection of abstracts for scientific sessions and business meetings. The Student committee works with the Section’s other committees and working groups to increase student involvement in order to provide learning and professional development opportunities. Section working groups serve as a focal point for members interested in a particular activity, technical area, or advocacy issue. Working groups share information and resources, hold conference calls and workshops, spearhead advocacy initiatives, and plan scientific sessions on their issue of focus at the Annual Meeting. These positions are appointed by the Section Chair and serve as a link between the Section and other components or bodies within APHA to promote collaboration. You may also access this list as a Google Docs spreadsheet here.